Kevin is a licensed Realtor who lives in Mancelona with his wife Lori, a talented Artist. In 2018, Kevin and Lori bought a 125-year-old home in the heart of Mancelona and did a beautiful job renovating it! “The Woods of Mancelona” is currently being formed as a central gathering place for family fun. Kevin, who studied business management at the University of Nevada, has experience as a Realtor in both California and Arizona. 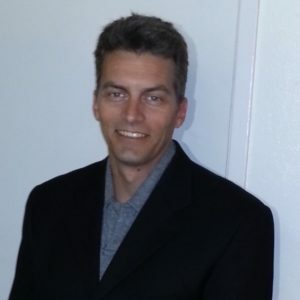 He has significant background as a Realtor dealing with high end properties. Kevin and Lori have jumped into involvement in the Mancelona community. They especially look forward to being a part of the downtown Mancelona business district, and Lori has already been recruited as a member of the Downtown development Authority (DDA). 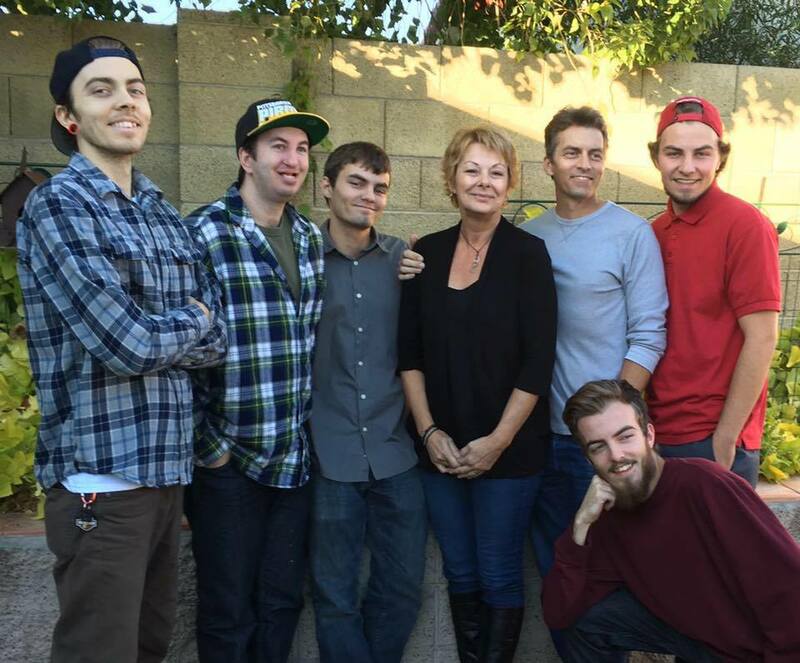 Kevin and Lori have five adult sons: Kyle, Korey, Kollin, Kamren, Konner. To contact Kevin, call/text 602-882-8822 or email kwoodrep@gmail.com.